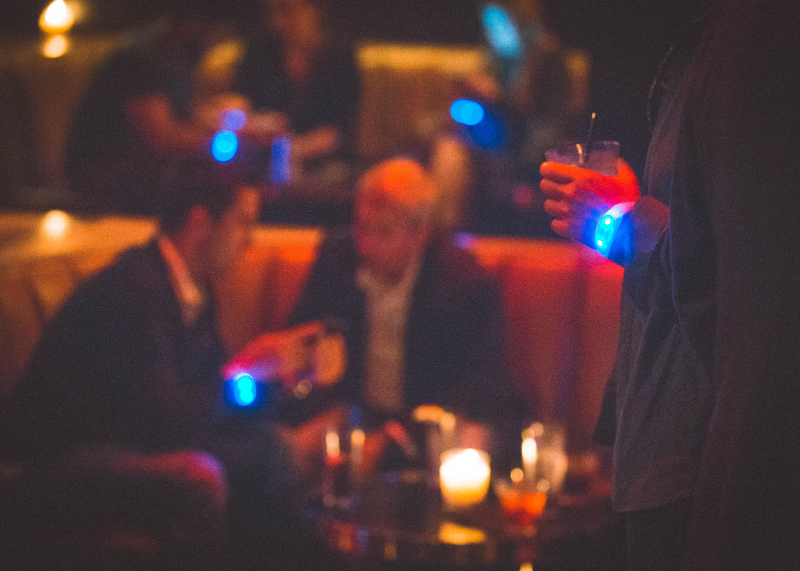 Enhance your conference, meeting, or other corporate event experience with CrowdSync Technology's innovative products and systems! 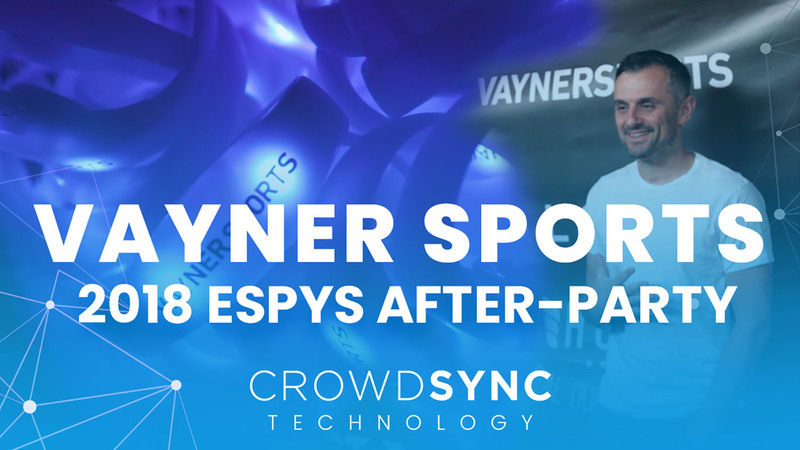 CrowdSync helped to light up the Vayner Sports (ran by the one and only GaryVee) ESPYS’s afterparty in Los Angeles. Attendee’s and VIP’s received controllable LED Wristbands that lit up to the music & the event all night! 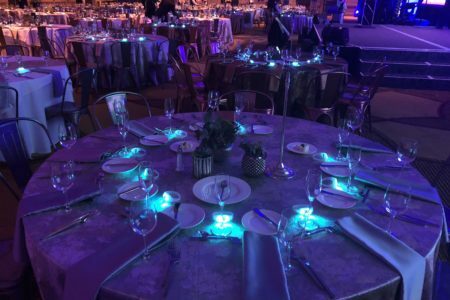 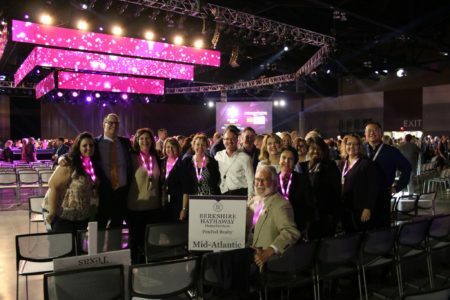 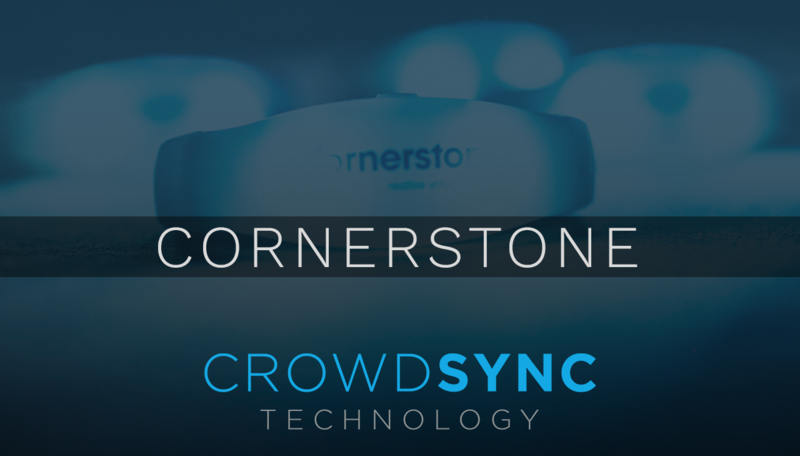 CrowdSync Technology helped Cornerstone light up their brand at one of their many events. 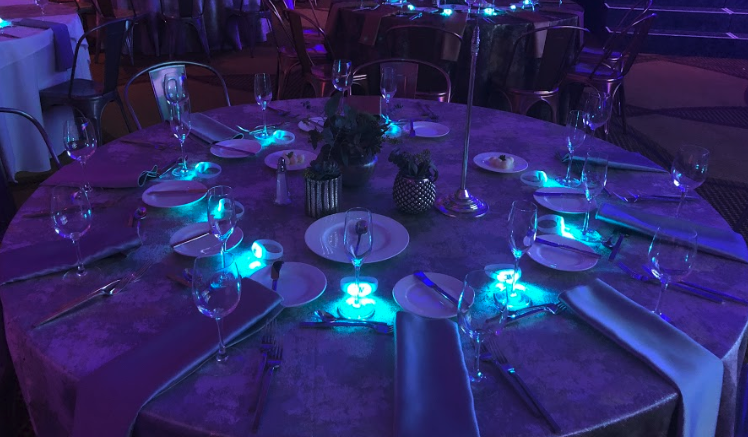 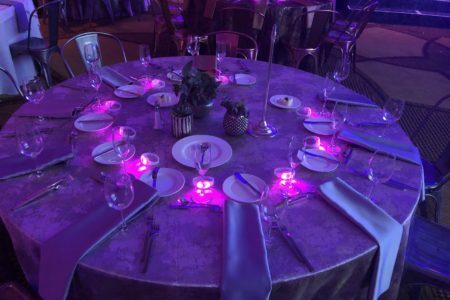 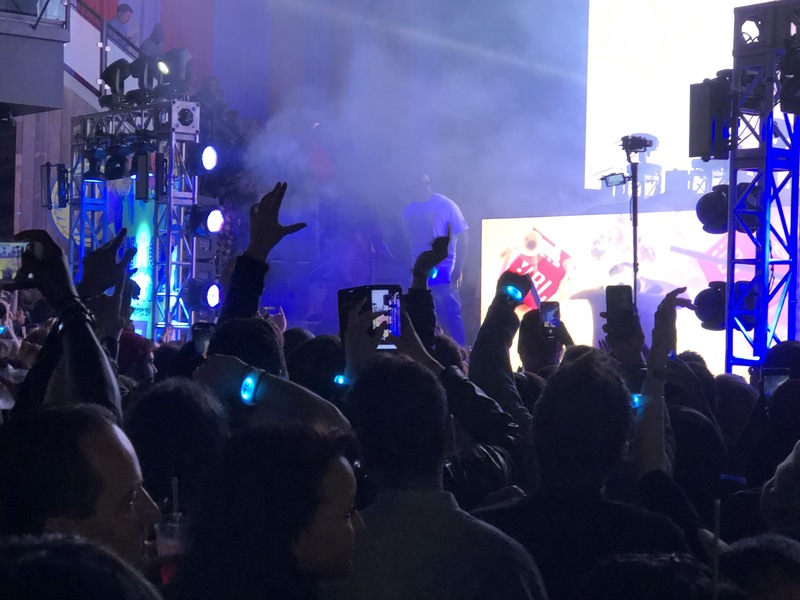 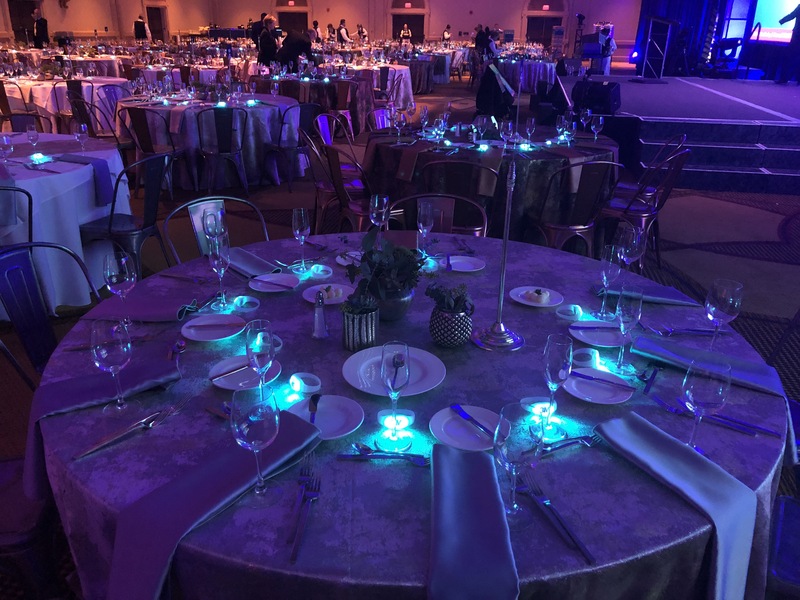 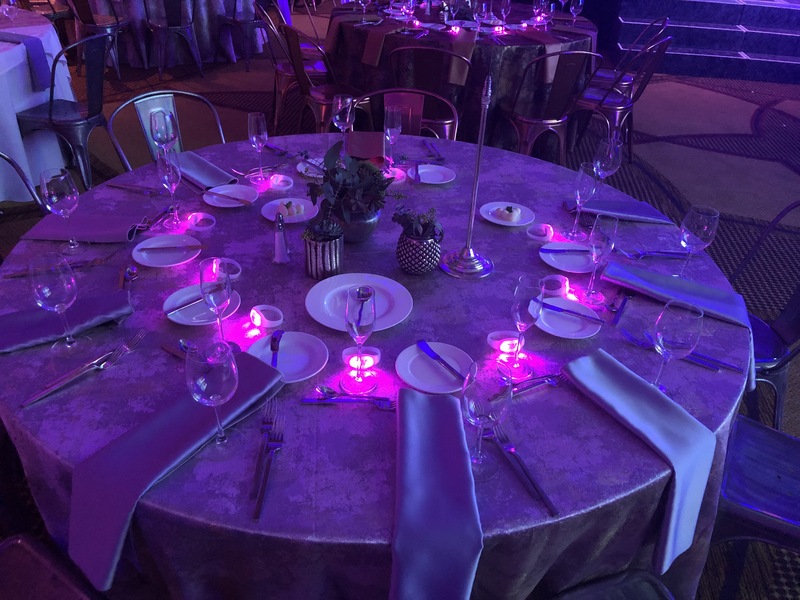 A special performance by Pitbull and a custom, Cornerstone-branded CrowdSync LED Wristband on every attendee worked together to create a special night for everyone in attendance! 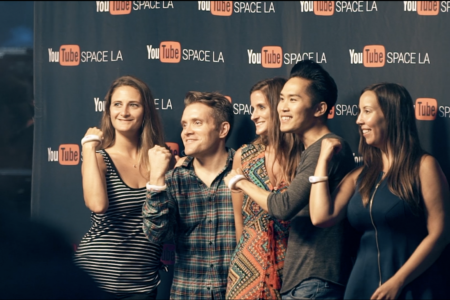 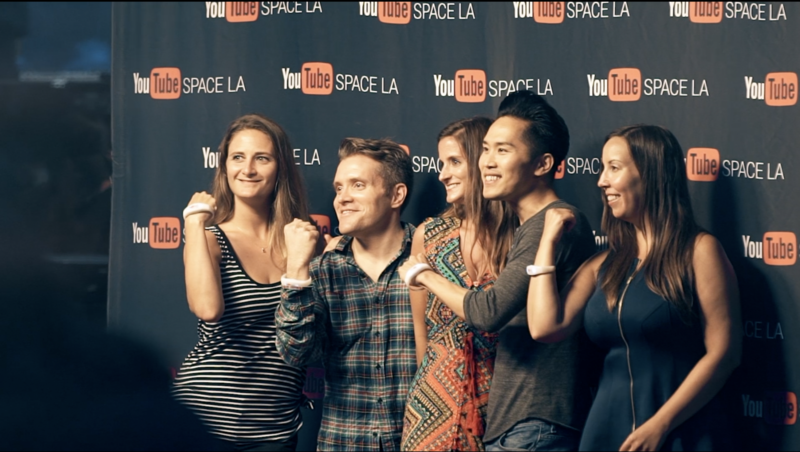 YouTube Space was created by YouTube as a place and studio for creatives, influencers, and others to come together and work creatively on projects. 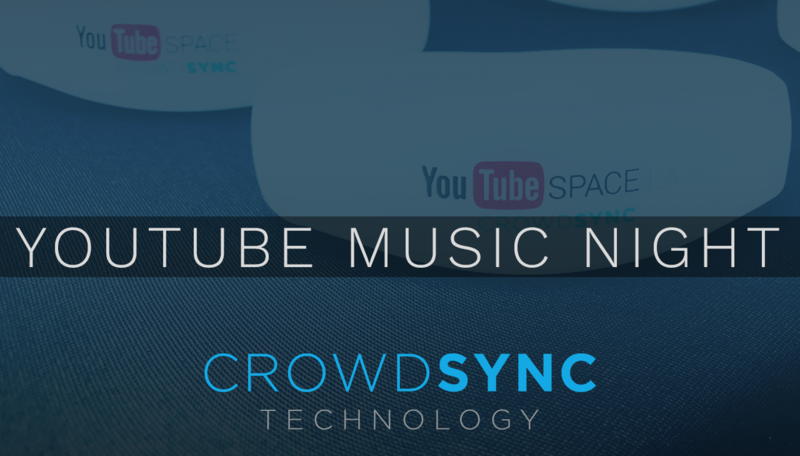 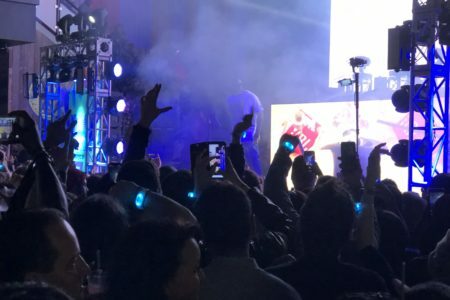 CrowdSync Technology helped YouTube light up the monthly ‘Music Night’ at YouTube Space LA, adding an immersive touch to the showcase of awesome artists performing that night!